Ultra-wideband (UWB) has emerged as a technology that offers great promise to satisfy the growing demand for low-cost, high-speed digital networks. The enormous bandwidth available, the potential for high data rates, and the promise for small size and low processing power with reduced implementation cost all present a unique opportunity for UWB to become a widely adopted radio solution for future wireless home networking technology. 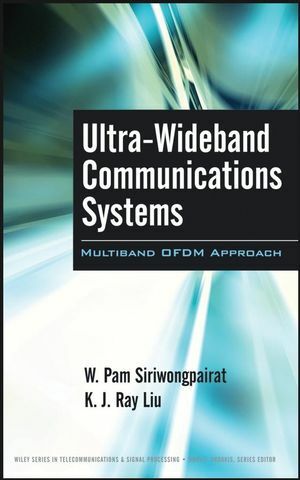 Complete with pointers for future research opportunities to enhance the performance of UWB multiband OFDM technology over current and future wireless networks, this is an indispensable resource for graduate students, engineers, and academic and industrial researchers involved with UWB. W. Pam Siriwongpairat, PhD, is a Wireless Communications Specialist with Meteor Communications Corporation. 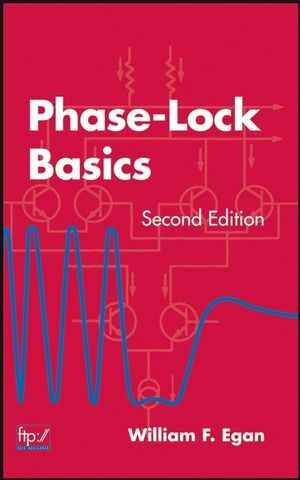 From January to May 2006, she was a research associate in the Department of Electrical and Computer Engineering and Institute for Systems Research at the University of Maryland, College Park. Her current research interests span a broad range of areas from digital signal processing to wirelesscommunications and networking, including ultra-wideband communications, space-time-frequency coding for multi-antenna communications, cross-layer design for wireless networks, communications in mobile ad hoc networks and wireless sensor networks, OFDM systems, and software-defined radio and cognitive radio technologies. K. J. Ray Liu, PhD, is Professor and Associate Chair for Graduate Studies and Research of Electrical and Computer Engineering Department at the University of Maryland, College Park. Dr. Liu is the recipient of numerous honors and awards including best paper awards from IEEE Signal Processing Society (twice), IEEE Vehicular Technology Society, and EURASIP, as well as recognitions from the University of Maryland including university-level Distinguished Scholar-Teacher Award, Invention of the Year Award, and college-level Poole and Kent Company Senior Faculty Teaching Award.